Giuseppe, when did you establish your company? I believe from your name that you are originally from Italy? When did you get to South Africa? 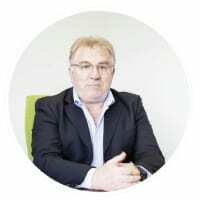 I left Italy and arrived in South Africa in 1989, where I was employed by a large freight forwarding company, who wanted to open a branch office in Cape Town. To my joy, my request for a transfer to this beautiful city was accepted. GLA was established on January 1st 2010 out of the will to create an intimate working environment where our staff can flourish and our clients can experience a personalized and hands-on service. Why and how did you get into logistics in the first place? Basically, it was in 1978 when I was looking for any job and my only useful knowledge was French, English and German. After posting an advertisement in a local Italian newspaper, I was called by a local trucking company who were looking for a person that could speak German and French. This was because their main traffic by road from Italy was regularly bound for France and Germany. This is where I started my career in logistics, and as everybody knows, this is the sort of industry where the majority of people can’t easily get out once they’re in. Can you tell us about the main logistics business of GLA please? 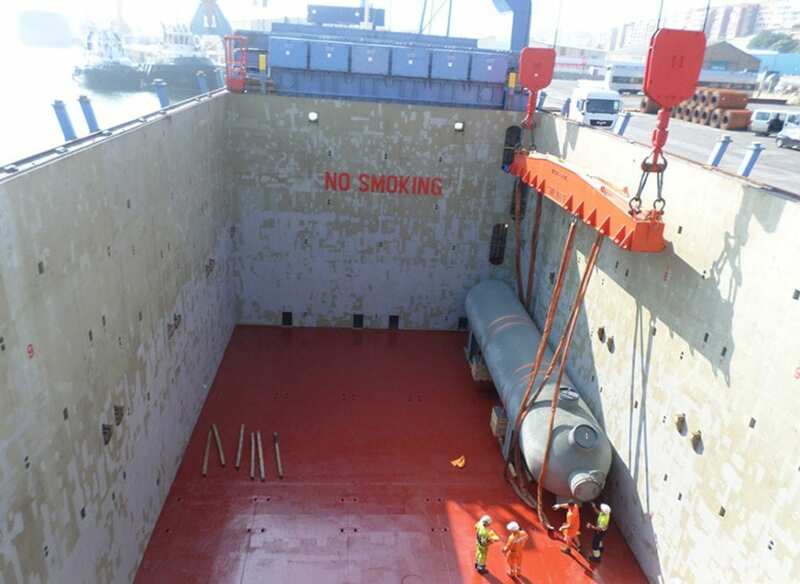 Do you have much experience in handling project cargo and could you provide us with some examples of the same? 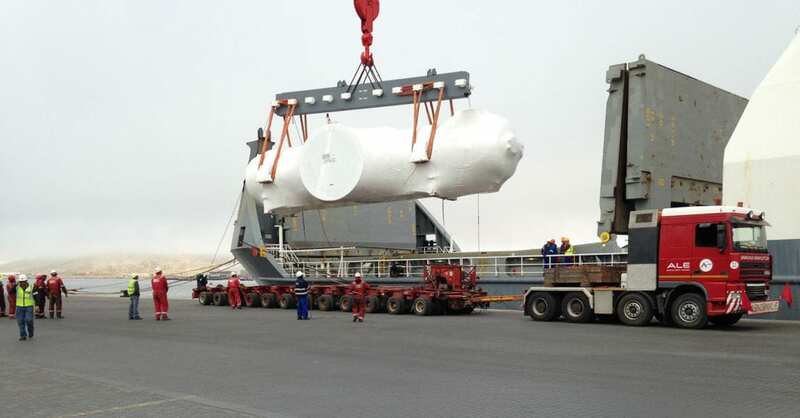 Yes we have a great deal of experience in providing logistics services for the construction of CSP and PV solar plants. In fact, our company has successfully completed the logistics services for the below listed solar plants. We have also just recently been awarded three new projects for Scatec Solar that will start later this month. This project is comprised of three different sites, each of 86 MW of Photovoltaic solar. Below you can find some of the solar plants we have secured. We have also handled the work for the subcontractors of the various sites/solar plants. 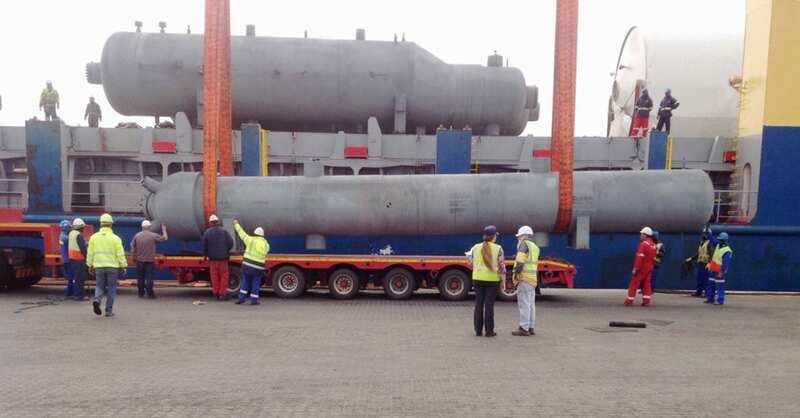 This involves the import, customs clearance and transport of both normal and abnormal cargo. 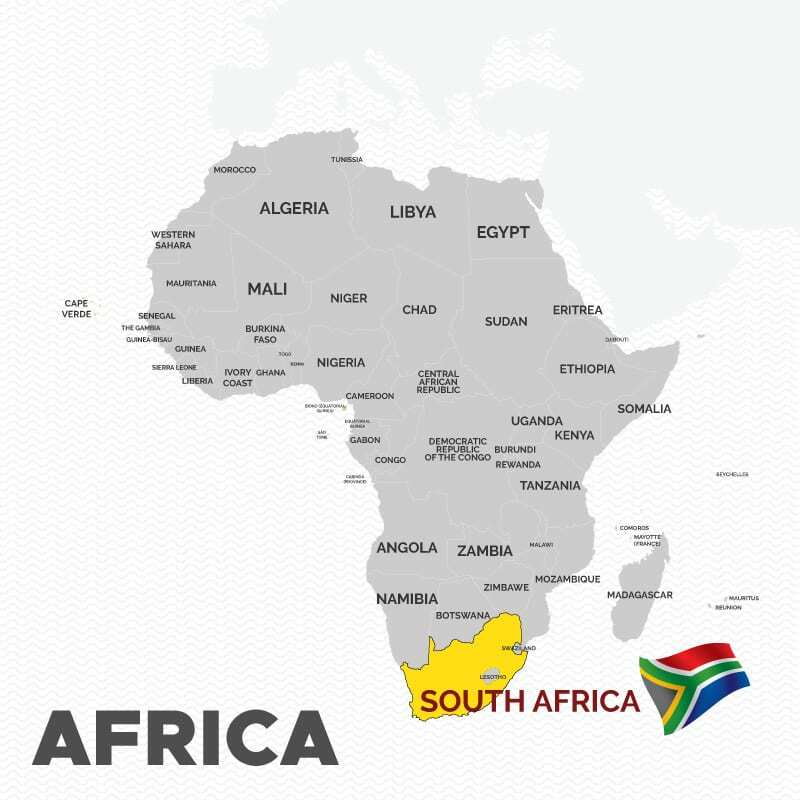 Could you assist overseas partners with transhipment via South Africa to neighbouring African countries? Yes, we have representation in various African countries. Please see the self-explanatory brochure. Is customs clearance in South Africa difficult? 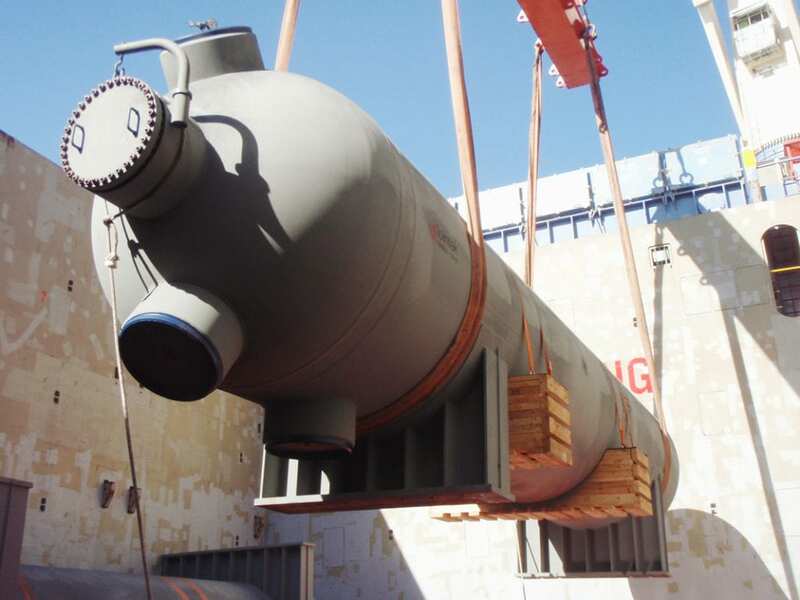 What are the main ports generally used for project and break bulk cargo? The customs clearance process in South Africa is fairly straightforward and uncomplicated, as long as all the necessary documentation is in order. On average, it takes one day to obtain the customs release of airfreight shipments and one or two days to obtain customs release of sea freight shipments. If there is a customs stop/inspection, the customs release will, however, take a bit longer. We operate on an electronic EDI system. The main ports would be Durban/Cape Town/Port Elizabeth (Coega) and East London for general cargo, projects and containerised cargo. 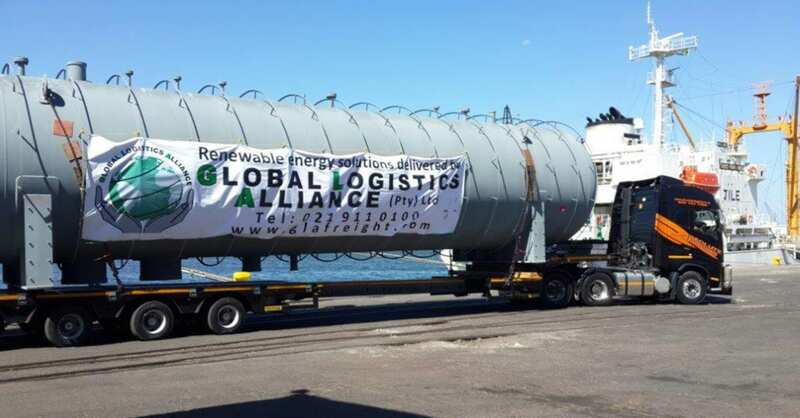 Saldanha and Richards Bay are mainly utilized for bulk cargo and projects. The port chosen will, however, depend largely on where the cargo needs to be delivered to and the type/size of cargo. 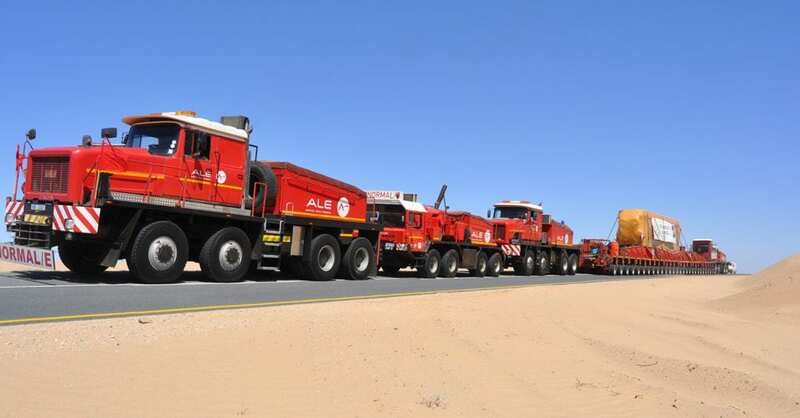 There is also the option of bringing cargo into Luderitz in Namibia. 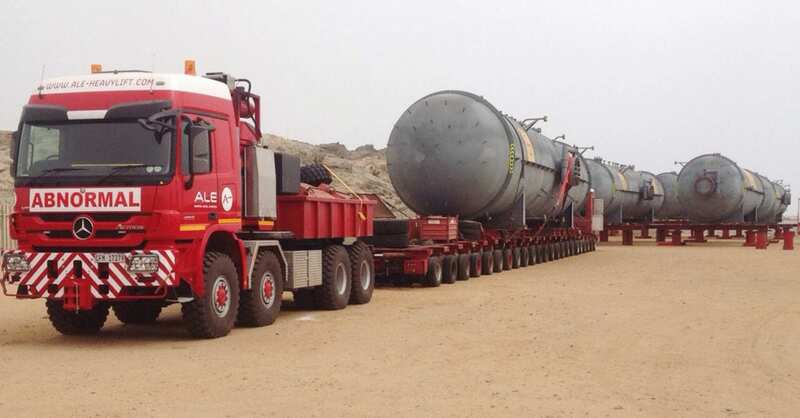 For example, all the big abnormal cargo (like 335 ton heat exchangers and 256 ton accumulators etc) for Bokpoort, Kaxu, KHI and Kathu were brought into Luderitz due to an almost obstacle free route to these sites that are all located in the north west part of South Africa, near the Namibian border. Do you belong to any overseas networks? 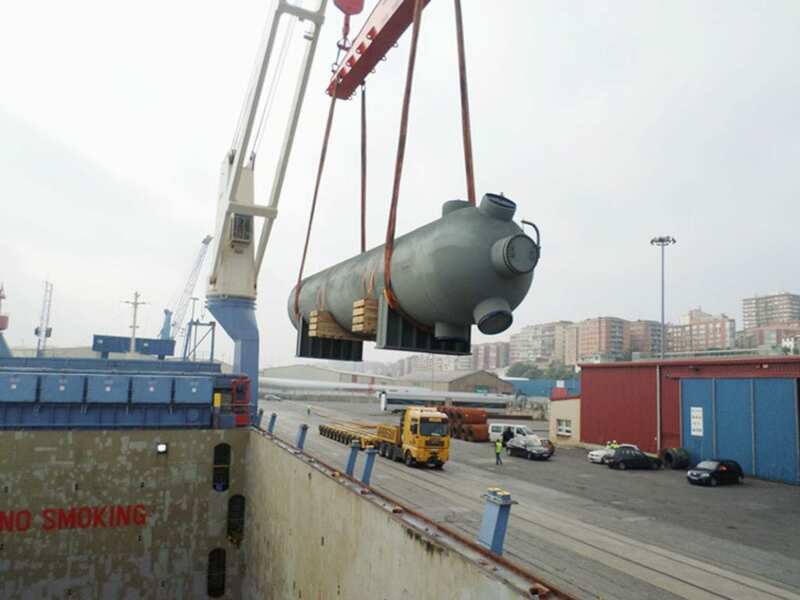 Over and above CLC Project Network, we are also members of PCN Project Cargo Network.